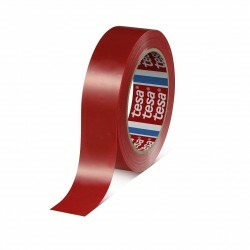 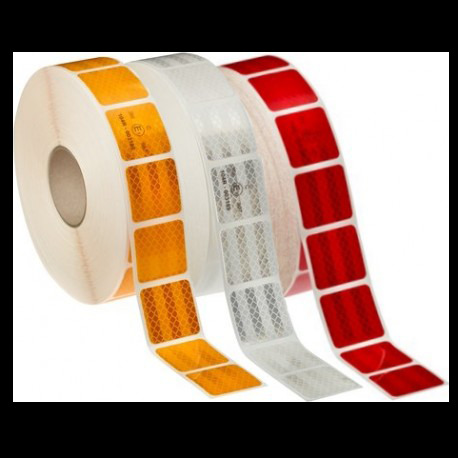 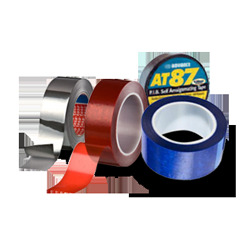 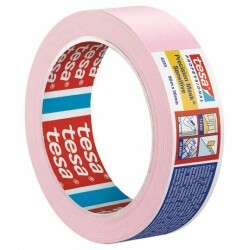 Tesa 4318 high performance masking tape is a finely creped, flexible paper masking tape, especially suitable for the high requirements of paintworks (water or solvent based paints) followed by oven drying. 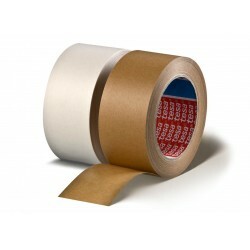 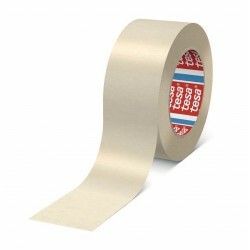 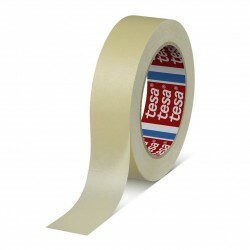 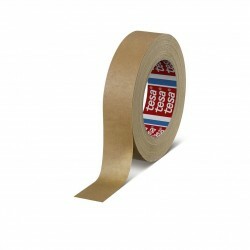 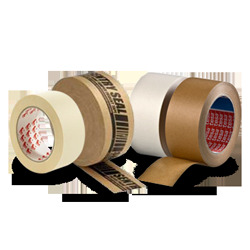 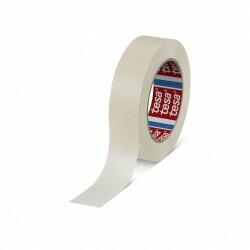 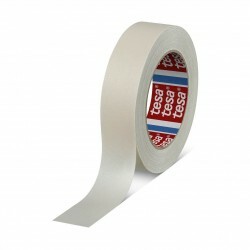 Tesa 4328 is a finely crêped paper masking tape with a natural rubber adhesive. 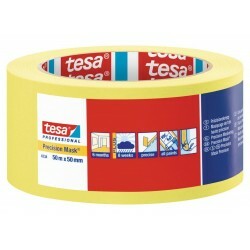 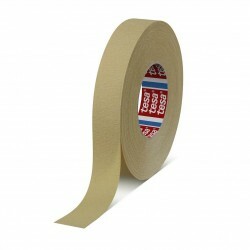 Tesa 4341 is a finely creped, extremely stretchable and flexible paper masking tape for paintwork. 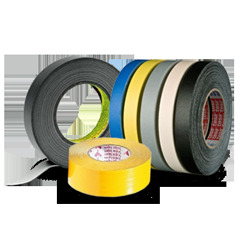 Its solvent free produced natural rubber adhesive offers well balanced properties in terms of tack, adhesion, shear-and temperature resistance. 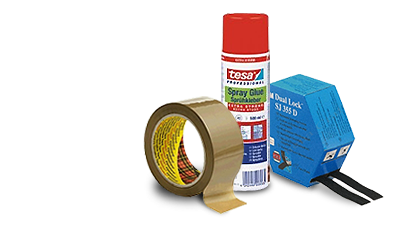 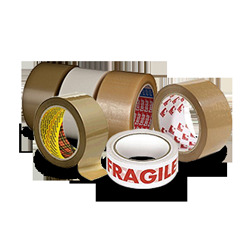 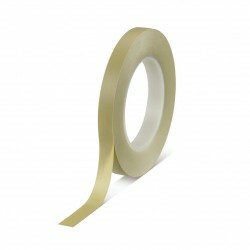 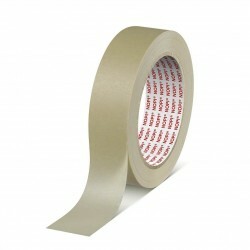 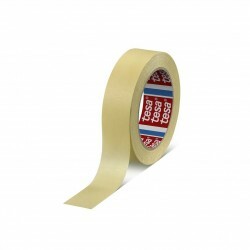 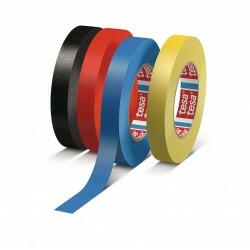 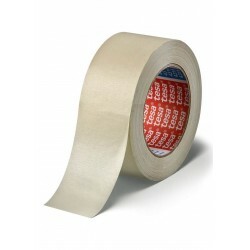 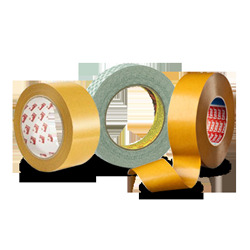 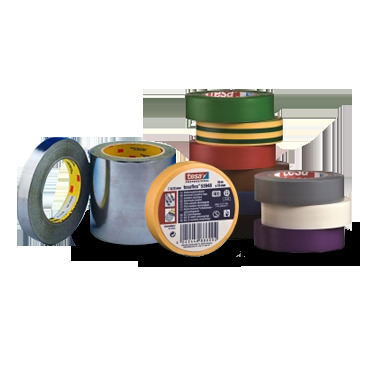 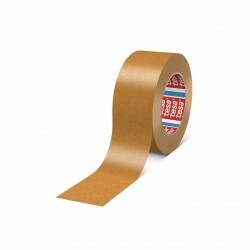 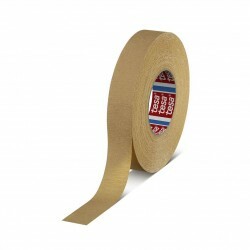 Tesa NOPI 4349 is a slightly creped general purpose masking tape with a natural rubber adhesive.